Born and raised in New Jersey, Adam Weiner has been in the financial industry for over a decade. Adam has been helping people with their retirements for many years as Vice President of a financial institution based in Ft. Lauderdale. Now Adam is President and founder of his own firm in South Florida . 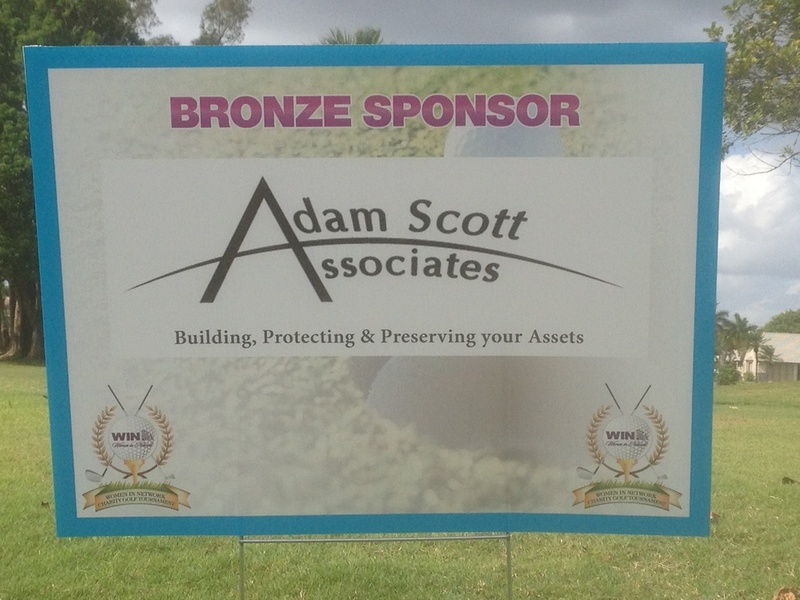 Adam Scott & Associates. He has worked with retiree's for many years. As a notary public in the State of Florida he volunteers his time with seniors who could not afford to travel to a notary as well as help them with their finances. He has spoken at numerous financial and notary functions. Adam was a Rotarian of the Sunset Rotary club in Boca Raton and was their immediate past president. Our Rotary clubs main objective is service - in the community, in the workplace, and around the globe. The 1.2 million Rotarians who make up more than 34,000 Rotary clubs in nearly every country in the world share a dedication to the ideal of Service Above Self. Adam was president of Toasmasters international club 2266 in Ft. Lauderdale. When not in the office, Adam enjoys playing golf and competes in Dual and Quad line kite flying competitions. 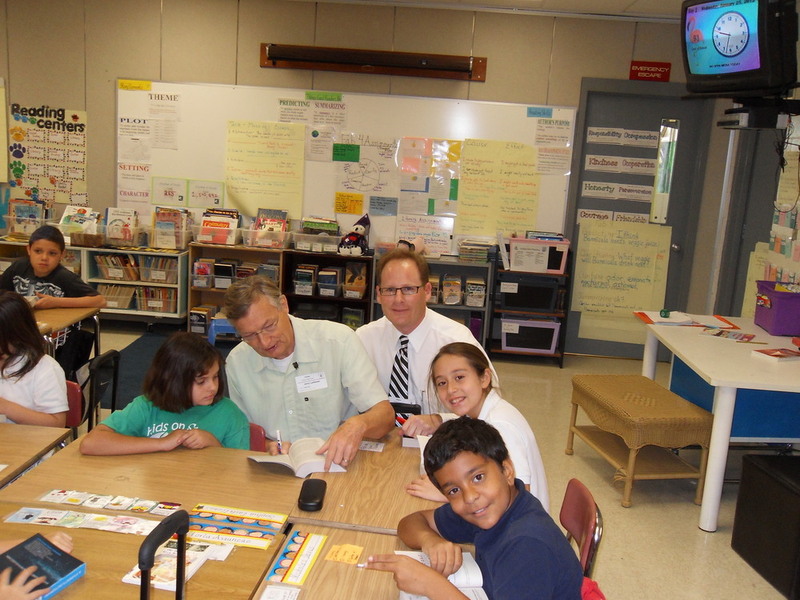 Adam and fellow Rotarian giving out dictionaries to the 3rd grade classes at Calusa Elementary School.